In WW2, after a tank battle, a wounded Soviet tank driver and mechanic is taken to the hospital. He suffers from amnesia and has severe burns on his body. He secretly believes he can communicate with any tank, as if the tank were human. After being returned to duty, the tank-man proves to be one of the best tank-men in his unit. Rumors about a new, invincible Nazi tank, circulate. 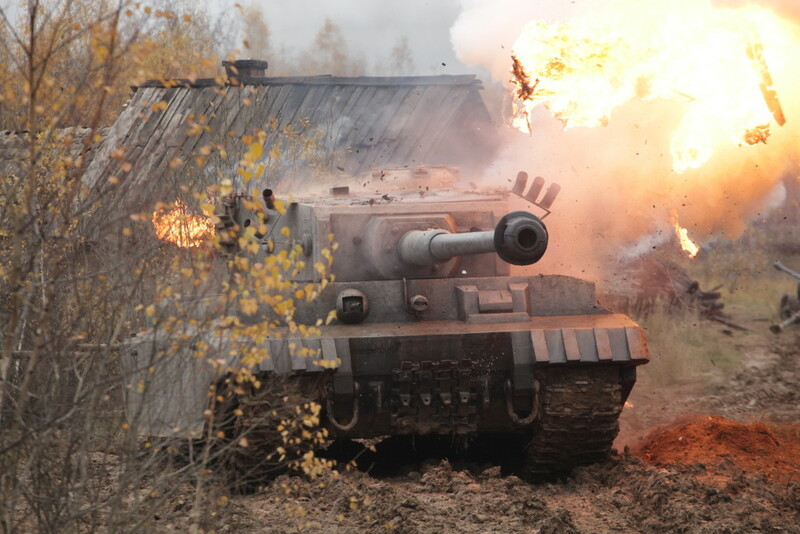 It's said that a huge Nazi tank often appears out of nowhere on the battlefield and it destroys dozens of Soviet tanks. 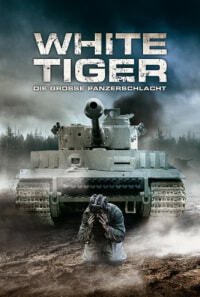 The mysterious enemy tank is nicknamed White Tiger by the Soviet soldiers. Our tank-man, Naydenov, is convinced that it was the White Tiger that destroyed his Soviet tank and he wants revenge. Naydenov is ordered to find and destroy the White Tiger. But how can one find and destroy a ghost of war? Regions are unavailable for this movie. Click the "Watch on Netflix" button to find out if White Tiger is playing in your country.